The Oireachtas Committee examining water charges today have formally voted to scrap charges, and fund water through general taxation. Fine Gael’s six member committee have totally abandoned this afternoon’s meetings of the Water Charges Committee following a defeat by 14-6, in a vote as to whether the Irish water system should be funded through general taxation or alternatively to retain up-front charges. Some €500m have been spent on installing domestic water meters and almost another half billion have been spent on related work through Irish Water, including the setting up of their billing system, accountants and consultants. 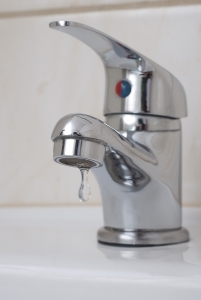 Anti-water charge campaigners are claiming that at least one billion Euro was poured down the drain by Fine Gael and Irish Water, in overall wasted costs and the spend on water meters.